NEBOSH IGC ERMC, член на MANAGEMENT FORCE CROUP и в сътрудничество с SETA Training and Advisory Services Ltd , организира семинар на NEBOSH IGC в София, България на 21 / 10-04 / 11/2019. 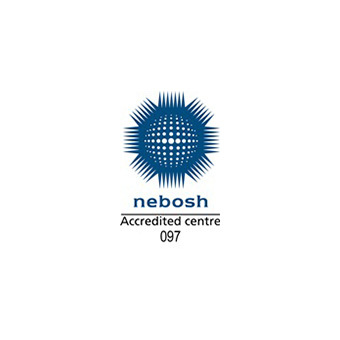 NEBOSH International General Certificate Course в Правец, България 20 / 10-5 / 11/2018, организиран от ERMC -OOD в сътрудничество с SETA Training UK, завърши успешно. 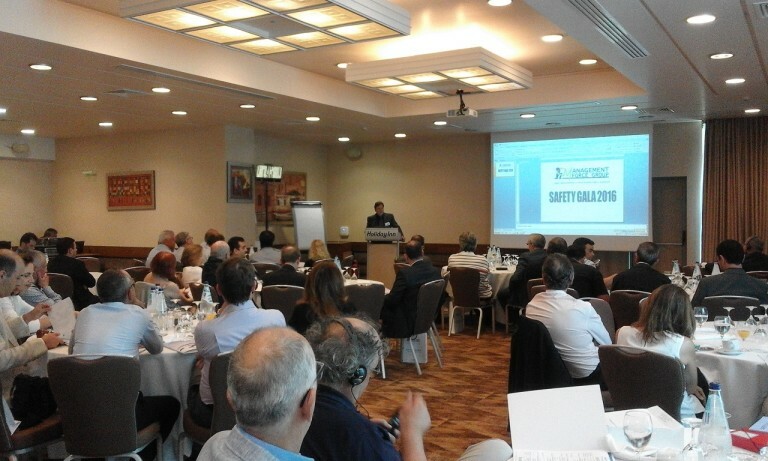 Management Force annual Safety Gala and Pre-Event have been successfully completed in 1st of June. This 9th SAFETY GALA focuses on Institutions and Organisations which contribute excellence in OSH, globally. EU-OSHA, EBRD, ISSA CONSTRUCTION, region OSHA institutions discuss about their role and approach to safety, and share their experiences and case studies.